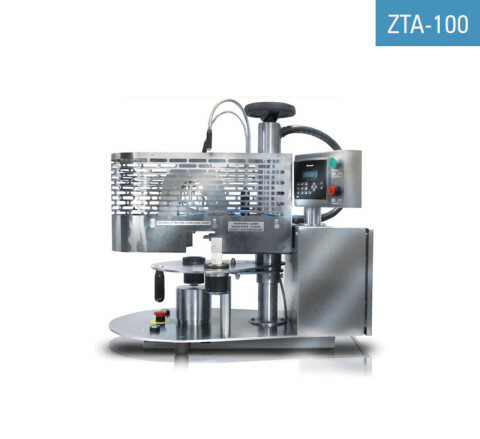 The tube packaging machine is used for filling of plastic and laminated tubes with gels, creams or other fluids, sealing them with hot air, stamping date and / or batch No. and cutting excess plastic on the tube ending, which arises during the tube sealing. All operations are done automatically. 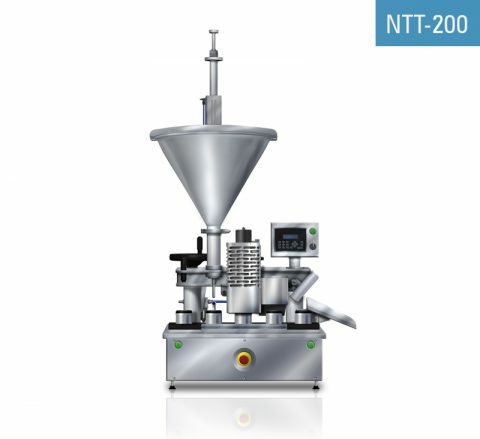 The tube filling and sealing device NEWECO NTT-200 is used for filling of polyethylene and laminated tubes with gels, creams or other fluids, sealing them with hot air, stamping date and / or batch No. and cutting excess plastic on the tube ending, which arises during the tube sealing. The tube sealing machine is used for hot air sealing of previously filled plastic and laminated tubes and stamping date and / or batch No. on them. 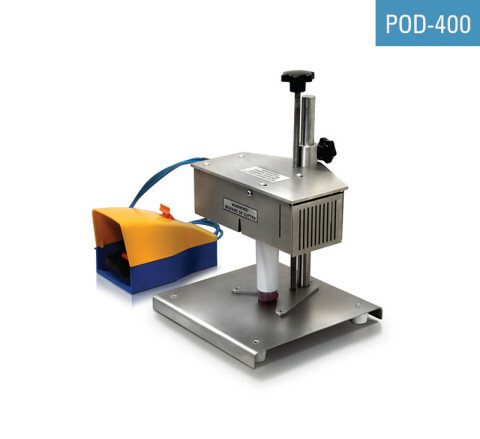 The hot air tube sealer works in a semi-automatic mode. 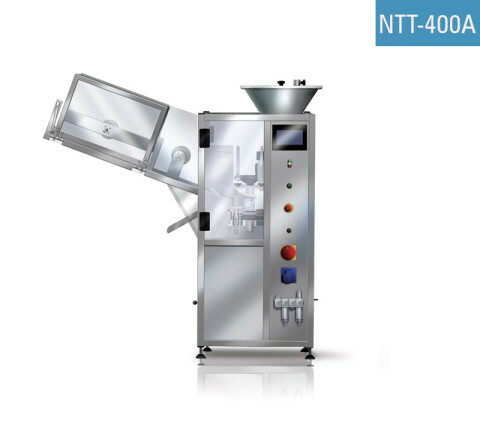 The tube trimming machine is used for pneumatic cutting (trimming) of the endings of plastic and laminated tubes after sealing. The device works in a semi-automatic mode. 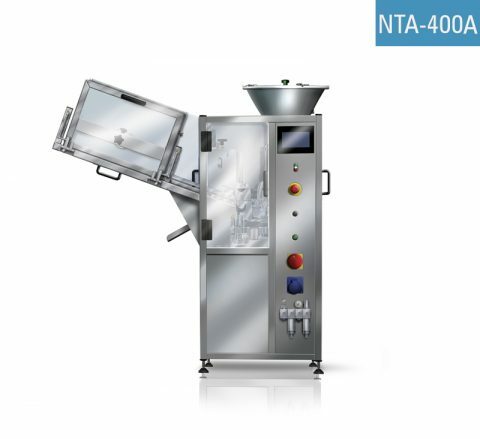 Aluminum tube filling and crimping machine NEWECO NTA-400A is used for filling of aluminum tubes with gels, creams or other fluids, crimping (closing) them and stamping date and / or batch No. 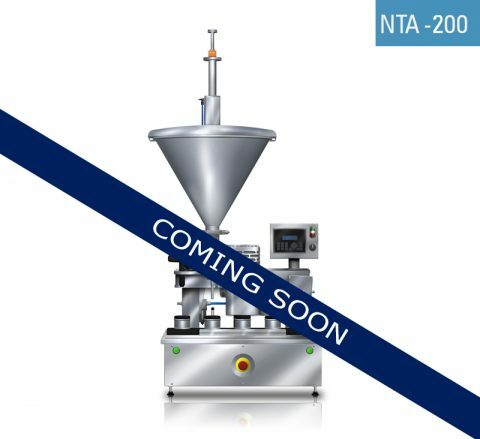 Semi-automatic aluminum tube filling and crimping machine, NEWECO NTA-200 is used to crimp (close) and fill aluminum tubes with liquids, gels or creams, stamp date / batch number. 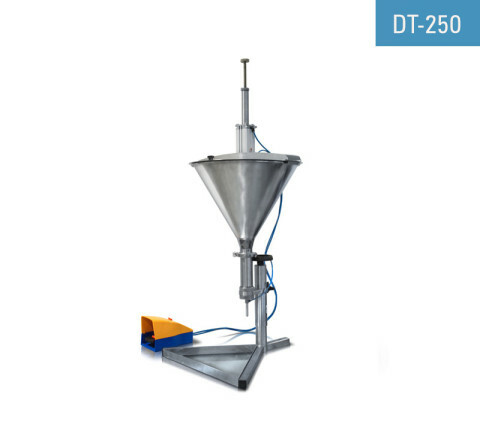 The collapsible tube closing machine is used for crimping of previously filled aluminum tubes and optionally stamping date and / or batch No. on them. The machine works in a semi-automatic mode. 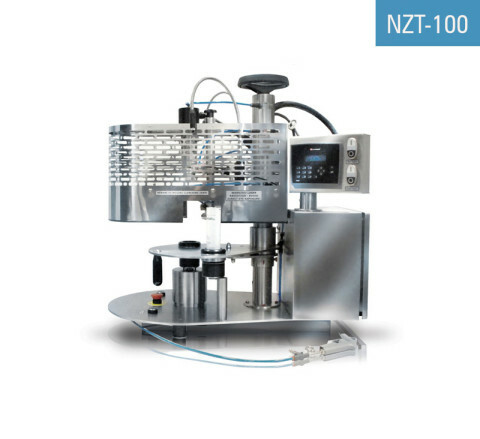 The pneumatic piston filling machine is used for filling of tubes and other open containers with dense fluids such as creams, gels etc. The device works in a semi-automatic mode. NEWECO Sp. z o.o. Sp. k.